For those days when the rain just won't stop. 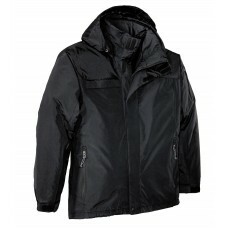 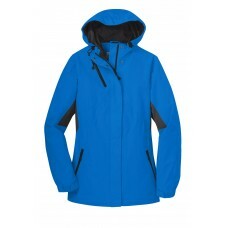 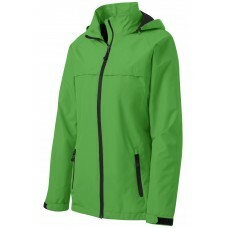 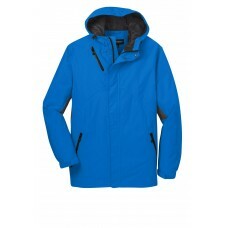 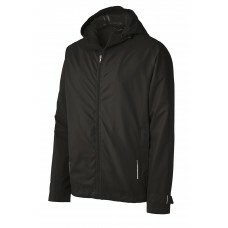 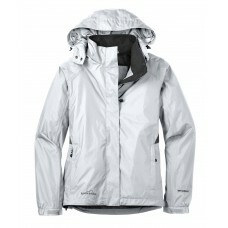 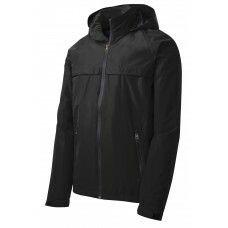 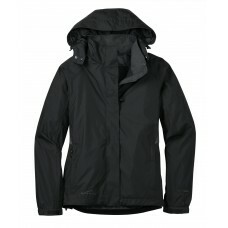 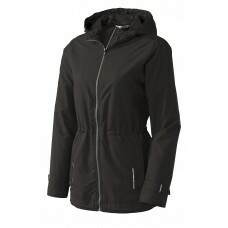 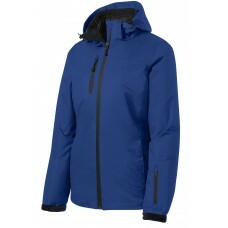 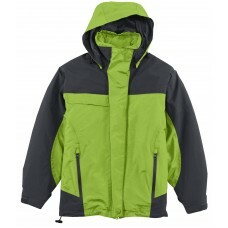 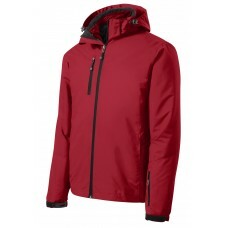 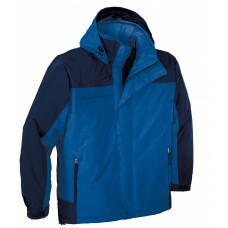 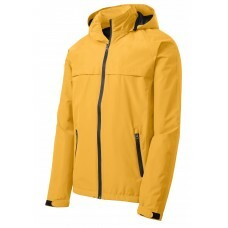 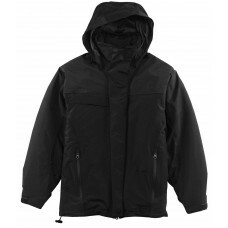 Our Cascade Waterproof Jacket is fully seam-sealed wit.. 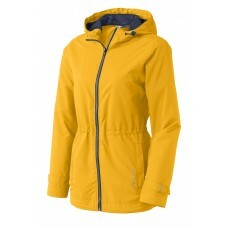 The Nootka people live in the Northwest where rainy soggy days are the norm. 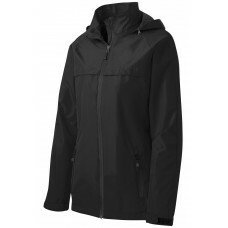 That's why our Nootka J..
We reinvented our classic rain jacket with this critically seam-sealed slicker that features water r..
Our versatile fully seam-sealed jacket offers outstanding waterproof protection to keep you dry whet.. 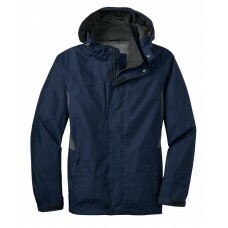 Packed with weather-fighting features the Vortex Waterproof 3-in-1 provides a completely versatile o..